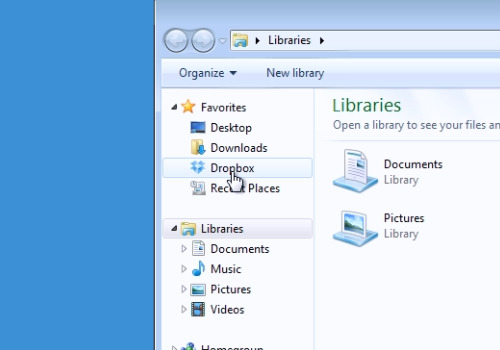 In this video tutorial we will show you how to make a dropbox folder public. Go to the “dropbox” folder. Right-click on a folder you want to publish. 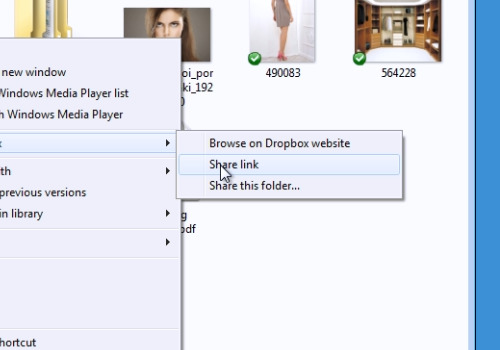 Select “Dropbox – Share link”. 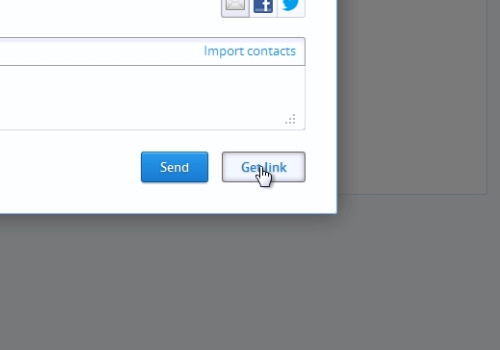 On the following dropbox website, click “Get link”. Now your folder became public and anyone can access it with the folder link.